In this section, we present our picks for the 20 greatest books for kids ages 2-5. 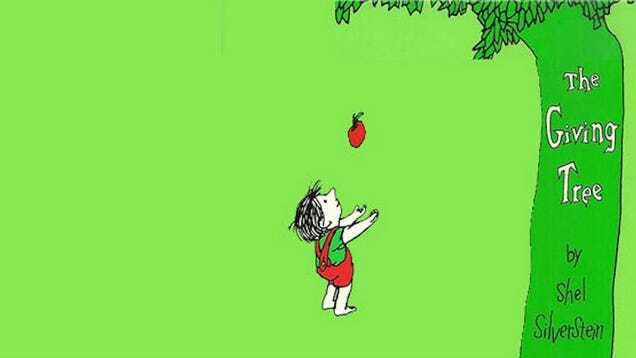 It’s part of our series on the 100 Best Children’s Books of All Time. 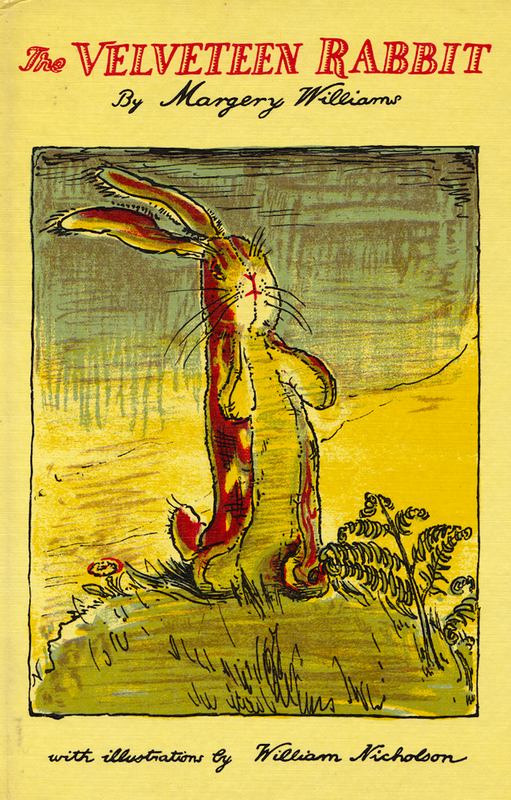 The Velveteen Rabbit is a story of love between a child and his toy. While the boy is distracted for a time with flashier, mechanical toys, eventually the rabbit becomes his favorite. The rabbit is told, during the course of the story that if a toy becomes loved enough by his child he can become real. One day the boy becomes terribly sick and is sent off to the seaside, and the doctor orders all of his toys to be destroyed. As this is about to happen, the Velveteen Rabbit cries real tears, and a fairy comes to take him away and make him real. This book is one of the original tales of the bond between child and toy that has spawned so many of our favorite stories. Movies like Toy Story have their roots in The Velveteen Rabbit. The bond between child and toy is something special, especially at a young age when the child’s vivid imagination can make the toy seem more real than not. This story captures that feeling beautifully. This is one of the best examples of classic children’s literature you will ever find. The book was originally written in 1893 and after years of rejection it was finally published in 1901 after which it enjoyed massive success. 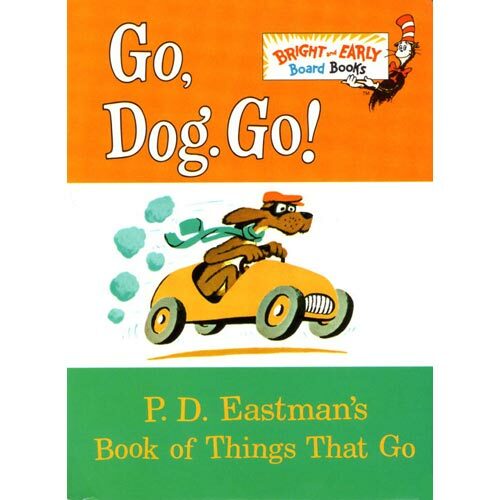 Over the years the book has sold more than 45 million copies, making it not only one of the most popular children’s books, but one of the most popular books of all time period. The story focuses on a family of rabbits, particularly Peter Rabbit. Peter is always getting into trouble, messing around with Mr. Macgregor’s garden. This is an adventure tale about what happens when you push boundaries too far. Peter is told by his mother that he’s not allowed to go in the garden, indeed that his father was put into a pie by Mrs. MacGregor, but he goes anyway and nearly pays the price, narrowly escaping with his life. The Real Mother Goose is a collection of nursery rhymes that date back over 500 years. Nobody knows who wrote them originally, and it is very likely that many simply evolved with folklore from generation to generation for centuries. This particular collection features childhood staples like: Little Jack Horner, The Mouse and the Clock, Hush-a-Bye, Hot Cross Buns, Old Mother Hubbard, and Pat-a-Cake. These rhymes have been part of growing up for centuries and this quality collection was compiled in 1916. Every house needs a book of Mother Goose nusery rhymes. Curious George is a series of children’s books featuring a lovable yet mischievous chimp named George and his pal known as The Man in the Yellow Hat. The book series has spawned a major motion picture, television series, and an interactive website on PBS Kids. The original series includes seven very successful books published between 1941 and 1966. Since the passing of the series’ creators the brand has lived on in various forms, including the movie, a video game, a PBS animated series, and a live performance based on the animated series currently rumored to be in development. This is one of the most popular children’s literature properties ever and deserving of its spot in our top 20 for this age group. 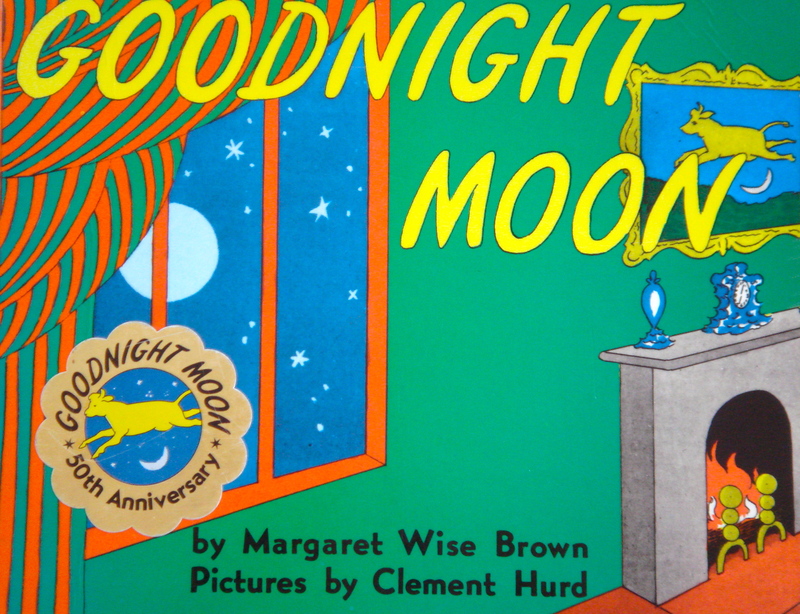 Goodnight Moon was first published in 1947 and has been a bedtime story staple ever since. The story is told in the form of a rhyming poem and describes the bedtime of an anthropomorphic rabbit. In the 1940s the book was selling around 1,500 annually, but that slowly increased throughout the decades to 20,000 and more sold per year, the book has sold well over 4 million copies over the years. Goodnight Moon isn’t just a story, it’s also a very simple ritual, and studies have shown that having a bedtime ritual is one of the most effective ways to get children to sleep, making the book more than just another great story, but a useful parenting tool. Corduroy was written with a purpose, to communicate basic values, while providing the reader a juxtaposition of the luxury of department stores to the more basic life lived by most people. The book was published in 1968 after being shopped around to and rejected by multiple publishers. In 1978 the sequel, “A Pocket for Corduroy” was published as well. The 2006 story Corduroy Lost and Found was penned by a different children’s book author, B. G. Hennessey. The books have been extremely popular, spawning a 1984 tv movie, and two different tv shows, one running from 1997-1999 and the other from 2000-2001. 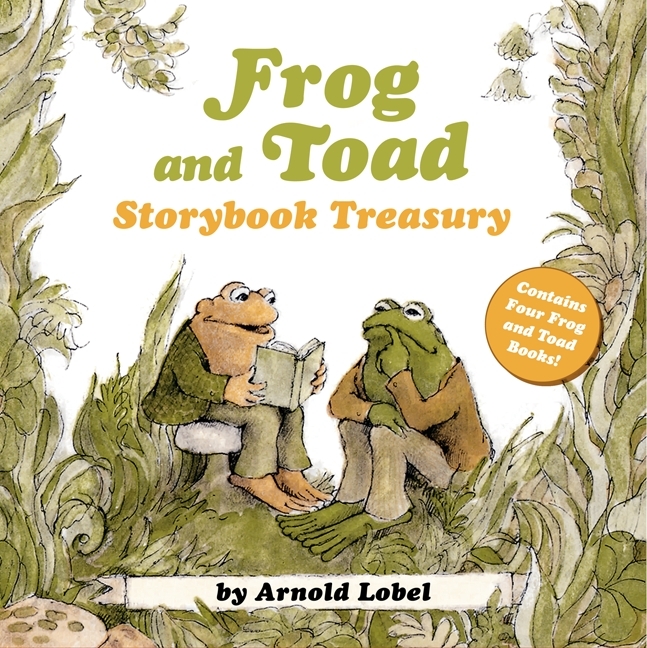 Frog and Toad are friends is the first in a series of four Frog and Toad books. The book features simple stories about two friends that help each other through various situations. Over the course of the book series the books demonstrate aspects of healthy friendships. The books have received much recognition since the publication of the first in 1970, including a Newbery Award. A musical that ran on Broadway for a brief period in 2003 was nominated for three Tony awards and in 2012 the Jim Henson Company announced intentions to create an animated movie based on the books. There was also a lesser series of stop motion animation shorts made in 1985. The books have become known as some of the best and most influential children’s literature ever written. This book is one of P.D. Eastman’s classic works. Published first in 1961, the book has served as an introduction to group and one on one social interaction for decades. The book has a great sense of humor and is an absolute blast for children, illustrated with vibrant, appealing images, the book employs simple, humorous text making it enjoyable for children to have it read to them and to read it themselves. The book has also been adapted to stage, originally for the Seattle Children’s Theater. The play continues to serve as a popular introduction to theater for young people. This classic is the kind of book that kids will want you to read them over and over again, and once they have it memorized, will peruse themselves, which can help them learn to read once they are ready. Green Eggs and Ham is one of Dr. Seuss’ greatest and best known works. Really this book serves as a stand in on this list and could be read as “all books by Dr. Seuss” as he is truly the preeminent children’s book author. Indeed Dr. Seuss is not just an enjoyable read, but introduces children to interpersonal relationships, social archetypes, poetry, and basic philosophical concepts, in an intuitive and immensely entertaining fashion. In all Seuss published a whopping 46 children’s books. He won multiple awards throughout his life, and his books collectively have been converted into eleven tv specials, four tv series, four feature films, and a broadway production. His first children’s book was published in 1937 and according to Wikipedia, when the publisher asked for the opinion of Beatrix Potter she responded that it was “the cleverest book I have met with in many years.” Dr. Seuss didn’t let up for years, his last book published in 1990, capping a 50 year career just one year before his death. Green Eggs and Ham was his 20th children’s book and is considered one of his greatest achievements. This book is a wonderfully told circular story that has all the elements necessary to capture the imagination and attention of a child. The story features an adorable mouse, and cookies, milk, and other assorted items beloved by children. The story spawned many other stories and turned into a sixteen book series at last count with the first (If You Give a Mouse a Cookie) being released in 1985 and the latest in 2012. This book, and its series has won numerous awards throughout the years for both story and art. This book is definitely destined to become a classic work of children’s literature. The Very Hungry Caterpillar may end up being many children’s first lesson on the progression of the life of another species. The story follows a caterpillar from its moment of hatching, to spinning its cocoon and eventually transforming into a butterfly. The caterpillar mostly just searches for and eats food ranging from various fruits to ice cream and sausage. OK so maybe the book diverges from the technical diet of the caterpillar but this can serve a different purpose, which is encourage food diversity in young children. The book has been translated into over forty languages, and has received numerous awards for both its story and art. It was first published in 1969 and has been referenced in numerous television shows. According to Wikipedia in 2011 the American Academy of Pediatrics distributed special copies of the book complete with a healthy eating curriculum to help promote healthy diets in the United States. This is one of the most important children’s books ever written. When you ask somebody about classic children’s literature, this book is near the top of every list. Sendak was an eclectic person, working on jobs ranging from set design and construction for ballets and operas in addition to his writing. Like much great literature, Where the Wild Things Are has seen its fair share of controversy, receiving negative reviews from critics and banned from many libraries. However after a couple years the demand of children who were checking the book out of libraries where it wasn’t banned in droves, critics and libraries revisited their stances. While not as prolific as some of the other children’s book authors, Sendak’s Where the Wild Things Are is an enduring classic that has captured the imaginations of children for generations and will continue to do so for many years to come. 88. Brown Bear, Brown Bear, What Do You See? Written by: Bill Martin Jr. This book doesn’t have a plot, which is perfectly suited to very young children. Instead it features the narrator asking a brown bear about what he sees. The book goes along at a gentle rhyming pace with chances for interaction between the reader and child. The book helps children utilize their raw observation skills, channeling them into searching for specific things. Children will also learn about animals, and the subtle rhyming in the background can help develop vocabulary and oral skills. 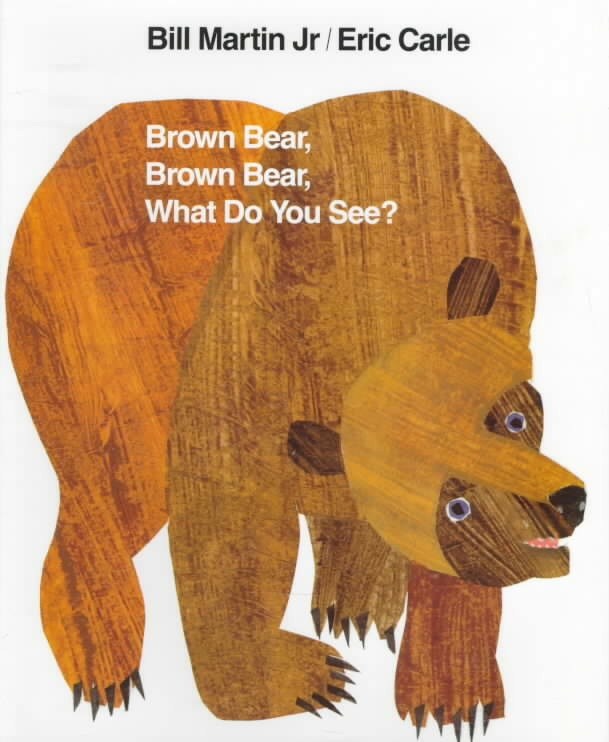 “Brown Bear, Brown Bear, What Do You See?” is certainly one of the top childrens books for the very young. Published in 1958, the author of this book was inspired by an actual teddy bear he purchased for his wife at Paddington Station. This book about a found anthropomorphic bear is one of the most endearing children’s stories. The popularity of the book has been massive. The real life Paddington Station even features a statue of him, and booths with Paddington Bear memorabilia. There are 24 Paddington Bear books, many sporting five or more stories in the book. The book has been adapted for stage and both the big and small screen. This book stars Winnie the Pooh, one of the most beloved fictional children’s book and television characters. Winnie the Pooh and his friends are based off stuffed animals owned by the author’s son, Christopher Robin Milne. The House at Pooh Corner was published in 1928 and since then multiple books, tv shows, and movies have been made. Winnie the Pooh’s popularity has endured even after it was acquired by Disney. 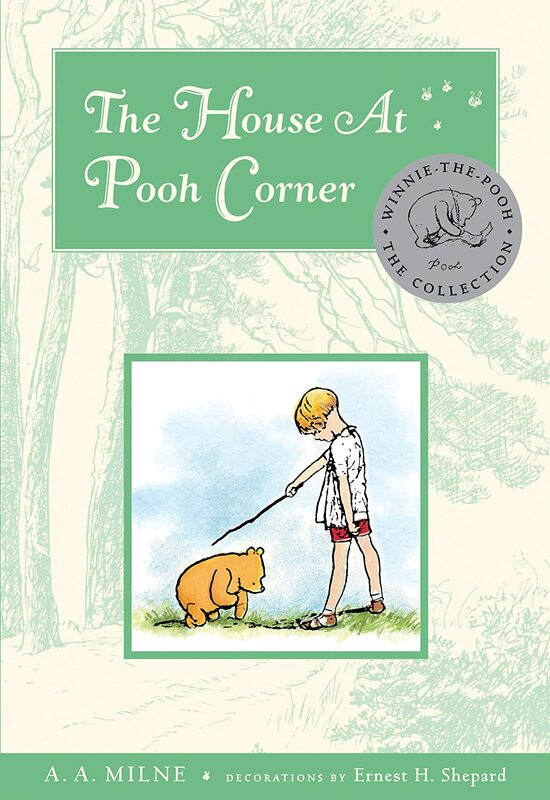 The House at Pooh Corner is actually the second Winnie the Pooh book, the first was published in 1926 but we included The House at Pooh Corner in the list because many of the most iconic Winnie the Pooh stories are in this book. 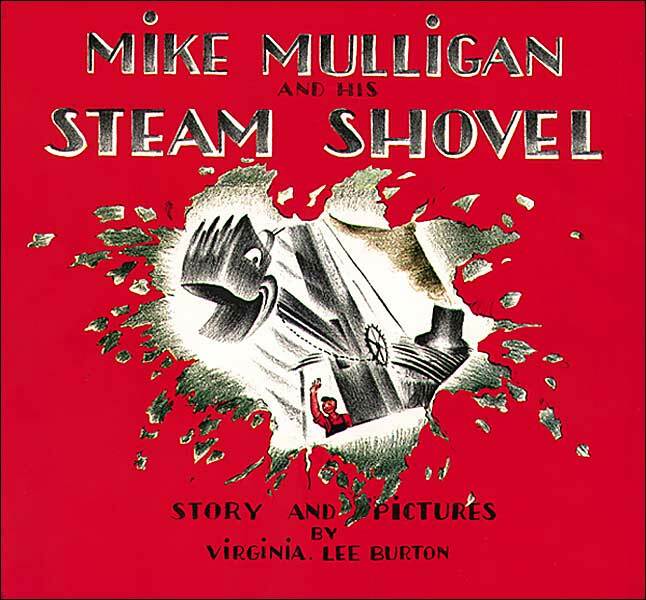 Mike Mulligan and his steam shovel Mary Anne have been inspiring children since late in the Great Depression. The book was published in 1939 and has been popular with children throughout the generations. This children’s literary classic is ranked among the National Education Association’s top 100 books for children. Mike Mulligan is a lot more than just a story though, it has a message; hard work, perseverance, and faith in your abilities can set you apart from the pack. Mike’s Steam Shovel isn’t the newest, or best piece of equipment around, but Mary Anne’s dependability, and Mike’s work ethic enable them to accomplish grand things together. It was a message of encouragement that spoke to many during the Great Depression, and the story has resonated ever since. This story has been around in various forms since the early 1900s. Various incarnations of the story were published in newspapers, magazines, and book series throughout the early 20th century. The best known version of this timeless tale was published in the 1950s under the pen name Watty Piper. Arnold Monk, the writer behind the pen name was a publishing mogul. The story is that of a little train engine hauling a big load. Once the engine arrives at a mountain it has trouble but refuses to give up, repeating to itself the famous phrase “I think I can” over and over. The book is one of the classics bearing to children the idea that with hard work and determination, anyone can accomplish something great. Very simply, The Gruffalo is the story of a mouse going for a walk in the woods, and the adventures he has along the way. 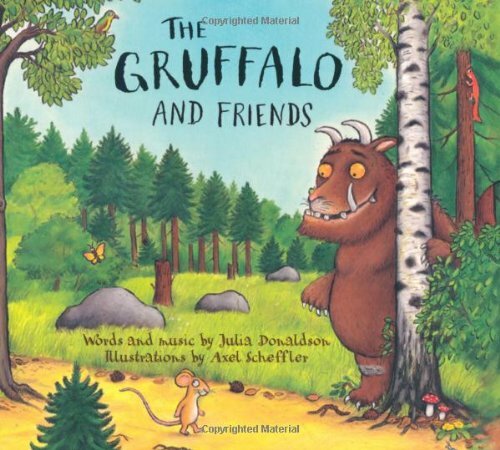 As the mouse encounters dangerous animals, he scares them off by frightening them into thinking a mythical Gruffalo (half grizzly, half buffalo) has appeared, and they run off. Eventually the mouse, which doesn’t believe in the creature, encounters one for real. The mouse is clever, and cleverly manipulates the perceptions of people around him in order to keep himself safe. The book is an entertaining take on a Chinese tale about a fox that appropriates the intimidating presence of a tiger. Children will be enthralled with the story which is well told, and features critically acclaimed artwork. The book has sold more than 10.5 million copies, which is a lot considering it was only published in 1999 and is one of the more recent works on this list. This is possibly the best known work of Shel Silverstein, one of the greatest writers of children’s literature and poetry in history. The Giving Tree is special in part because it can mean so many different things. People from different cultural backgrounds tend to interpret the book and its symbolism differently. The book is an exploration of the nature of relationships, whether that be between God and humankind, mother and child, friendships, or humankind and the earth, it seems that no matter what culture a person lives in, the book finds a way to relate to them, and that is part of what makes it incredible. 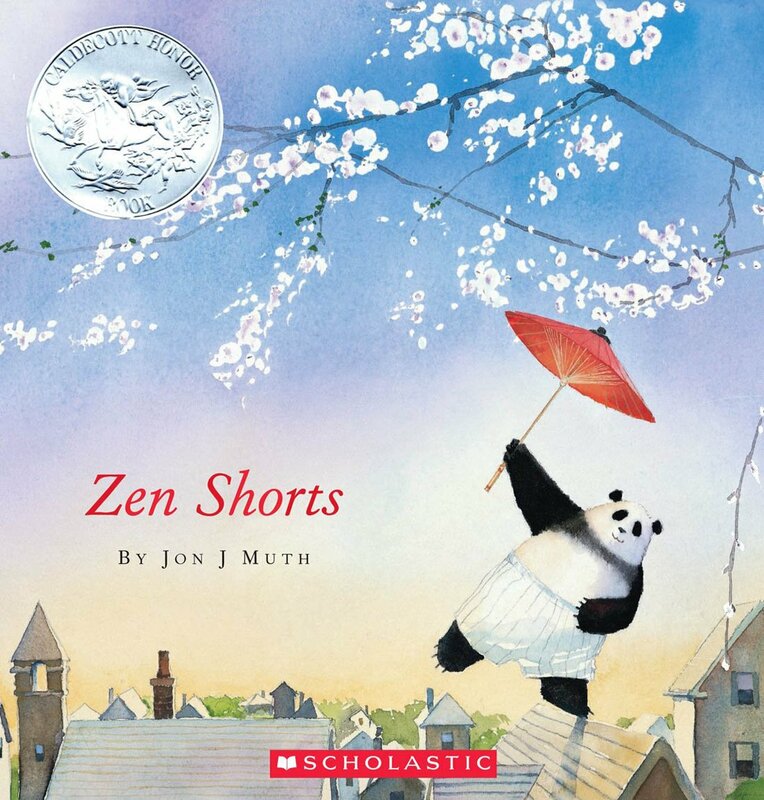 Zen Shorts is a collection of short children’s stories based in the Zen and Taoist traditions. The book’s beautiful prose and artwork combine to communicate ideas and capture the imagination. This book is fantastic for many reasons, especially that it can introduce cultural diversity to a children’s book collection, but the book stands primarily on its quality. Reviewers have said that it would be difficult to find a more perfect children’s book than this, and as far as children are concerned, well the main character is a panda, which is an animal almost universally loved by kids. The book was published in 2005 and won the Book Sense Book of the Year Award in 2006.